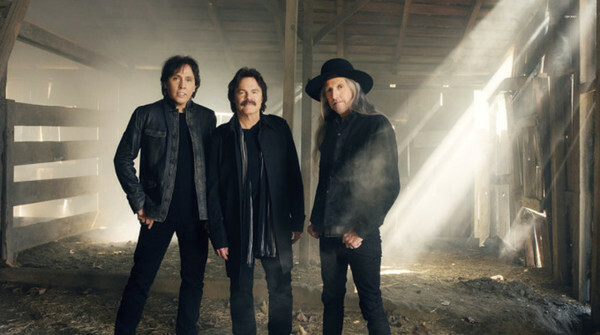 The Doobie Brothers have announced 13 additional headline tour dates for 2018. The shows kick off October 9 in Milwaukee, Wisconsin, and run through November 13 in Stamford, Connecticut. The announcement follows the news that The Doobie Brothers will be playing two historic full-album shows in New York City at The Beacon Theatre, with Toulouse Street plus Select Hits November 15 and The Captain and Me plus Select Hits 16, 2018. These shows are the first time The Doobie Brothers have performed at the Beacon Theatre in 25 years. "We will be writing and recording new music this summer, and we are looking forward to heading back on the road in September. We will start the fall tour with a couple dates with the Eagles and the Zac Brown Band, and we will end with two incredible, full-album performances at the Beacon Theatre in New York City in November," the band stated. Tickets for the headline tour go on sale starting Friday, July 24. Fans will have the first access to tickets starting July 25th. Use code DOOBIES18. A limited number of VIP packages will also be available, including premium seating, pre-show meet & greet with the band, exclusive merchandise and more. Visit TheDoobieBrothers.com/events for a full list of dates and on sale details.